In 2017, the California Energy Commission began a new program to help innovators move their early-stage clean energy ideas from concept to possibility by providing up to $150,000 in funding through the California Sustainable Energy Entrepreneur Development (CalSEED) program. • CodeCycle LLC of Oakland is developing data-driven web and mobile software to streamline the compliance process for design teams, contractors, and building inspectors. • Nativus of Solana Beach is creating a prototype portable room air conditioner that uses half the energy of a conventional unit. • PowerFlex Systems Inc. of Los Altos is working on software that optimizes multiple levels of electric vehicle charging, solar generation, energy generation, customer preference, and building load. • Sepion Technologies of Emeryville is developing battery materials capable of powering electric vehicles for 400 miles. 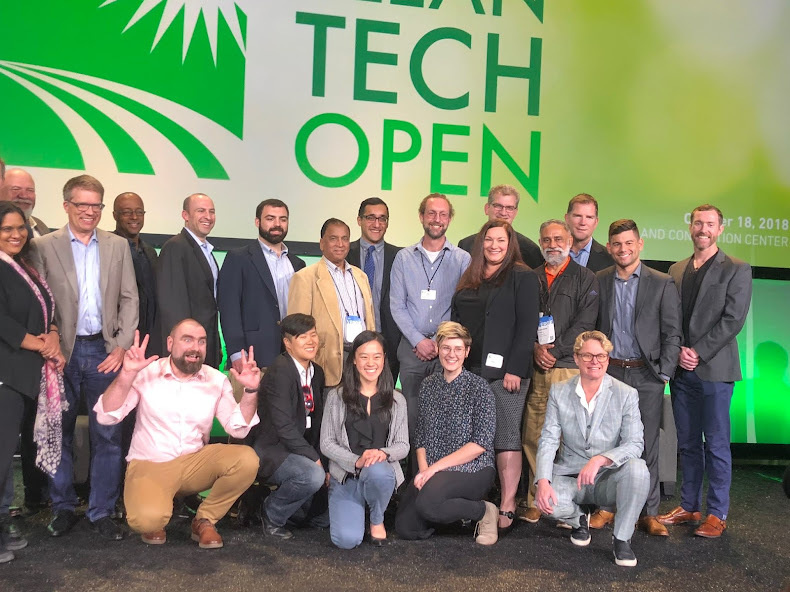 “These awards trumpet some of the most exciting ideas coming out of CalSEED that help advance California’s transition to a clean energy future,” said Energy Commission Chair Robert B. Weisenmiller. 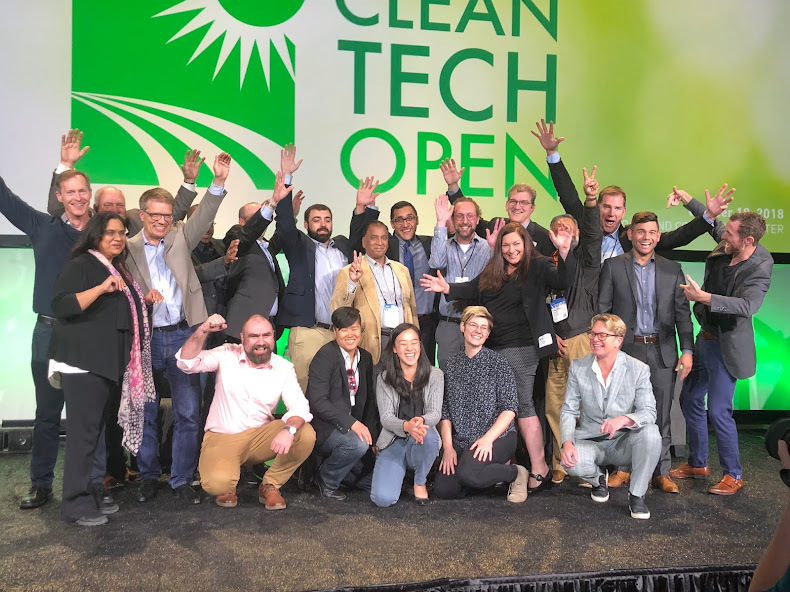 In addition to funding, CalSEED provides access to technical expertise, mentoring, and business development training though its network of companies, nonprofits, universities and clean energy incubators. The CalSEED program is funded through the Electric Program Investment Charge program, which supports clean energy research. California Clean Energy Fund, a private equity and venture capital firm that invests in early stage and startup clean energy companies, manages the CalSEED program. Photos courtesy of the California Clean Energy Fund.